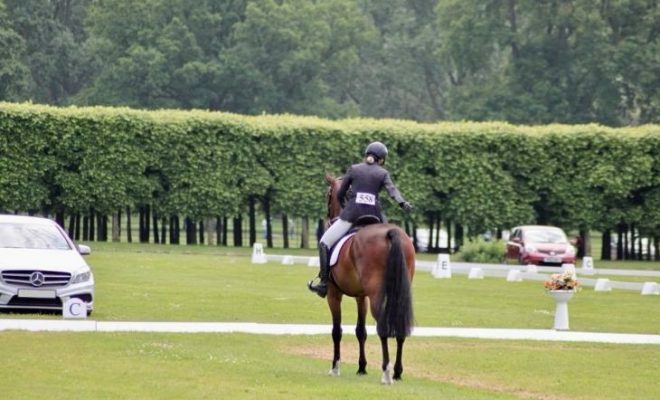 It’s happened to everyone who competes in dressage at one time or another; you go the wrong way during your test. Aside from getting that sinking feeling as you watch two valuable marks floating away, there’s plenty you can do to put things right! 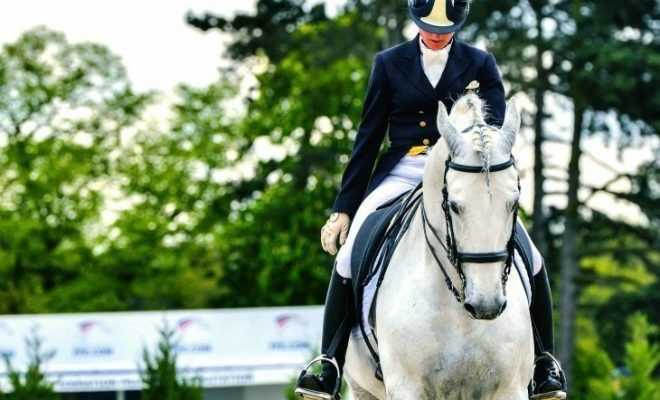 So what do you do if you make a mistake during a dressage test? What happens if you go wrong? If you make an “error of course” during your test, the judge will ring the bell. You should stop immediately and wait for the judge to tell you where you’ve gone wrong. You will then be told which movement the judge wants you to resume the test from. Wait for the judge to get back into their seat, and then continue riding the test as instructed. If you go wrong three times, you will be eliminated. The first error will lose you two marks and the second, four marks. Your total deductions will, therefore, be six marks. Note that in International competitions, you are only allowed to go wrong once. If you make a second error, you will be eliminated. If you momentarily lose your way and go sailing past the marker where you should have turned, for example, you can make a circle and resume the correct course without waiting for the judge to ring the bell. 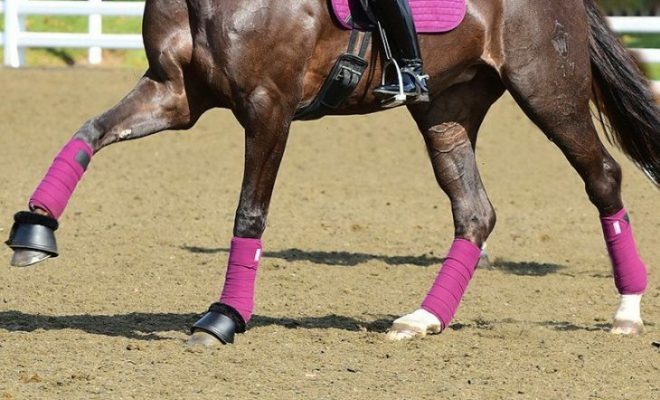 You will still lose two marks for the error, but you won’t have to break your horse’s focus by stopping. 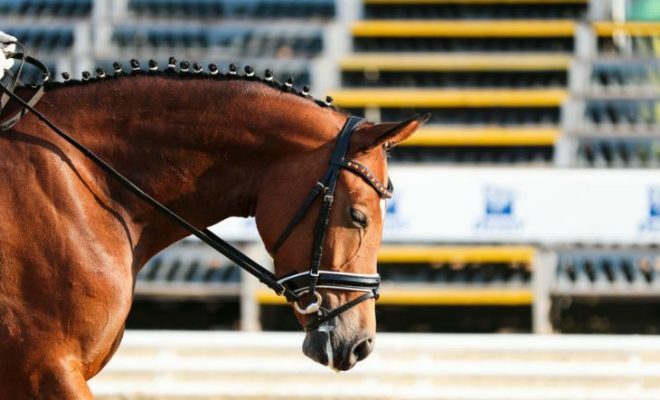 Forgetting the give and retake of reins is quite a common mistake made by competitors, especially if the exercise is only ridden on one rein and is only performed once in the test. If the judge isn’t sure whether you gave the rein or not, they will allow you to continue without ringing the bell. You won’t be deducted marks for the error of course, but you will get a poor score for the movement. However, if you blatantly didn’t give the rein, the judge should ring the bell and ask you to repeat the exercise, in which case you’ll lose two marks. Apologize to the judge and retire. Ask the judge if someone could call the remainder of the test for you. Most judges will allow you to take the second option, and there’s usually a kind soul in the audience who will call the rest of the test for you. You’ll still receive a two-mark deduction for the original error, but at least you’ll get to finish the test. The rule for championship classes is different. Most championship competitions do not allow callers. Therefore, if you forget your test completely, you’ll have no option but to retire. However, in championship warm-up classes you are permitted to have a caller. At premier league shows, no callers are allowed in any of the classes. In addition to errors of course, judges also look out for errors of the test. Errors of the test include things like rising to the trot when you should be sitting, saluting with your whip in your hand, or forgetting to wear gloves. You’ll be penalized two marks for each error of the test, but the deductions aren’t cumulative, and you can’t be eliminated for them. Errors of the test are considered separately from errors of course. Therefore, if you go wrong once, forget your gloves, and omit the salute altogether, you’ll lose six marks in total; two for going wrong and two each for the other errors. 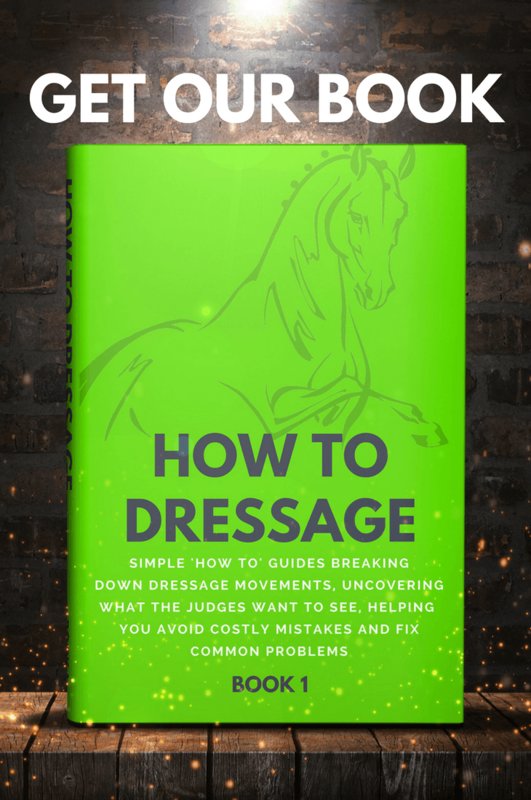 To avoid losing marks unnecessarily for errors of the test, be sure to read the relevant sections in the current dressage rule book for the organization you intend to compete with! If you do go wrong, take a deep breath, and try to regain your focus. By remaining professional and riding the remainder of the test as accurately and fluently as possible, you’ll quickly recoup those two lost marks. Keep your composure and carry on! Everybody makes errors from time-to-time, and the vast majority of judges are very sympathetic. If you have a second test to ride, it’s a good idea to ask someone to call it for you. Taking the wrong course can knock your confidence, and you don’t want to have it happen to you twice in one day! 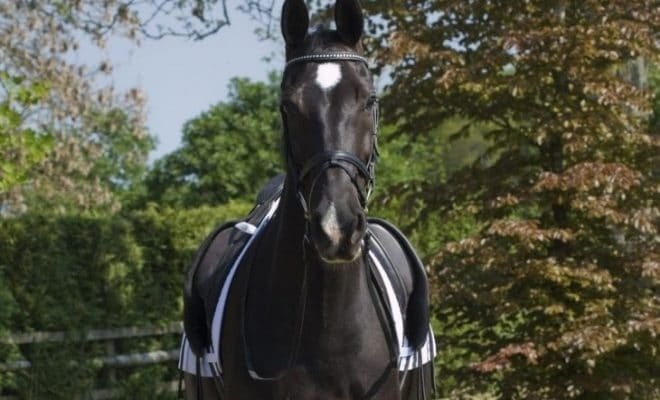 If you make a mistake during a dressage test, don’t panic! Try to regain your composure as quickly as possible, focus your mind, and carry on riding every other exercise in the test as well as you can. 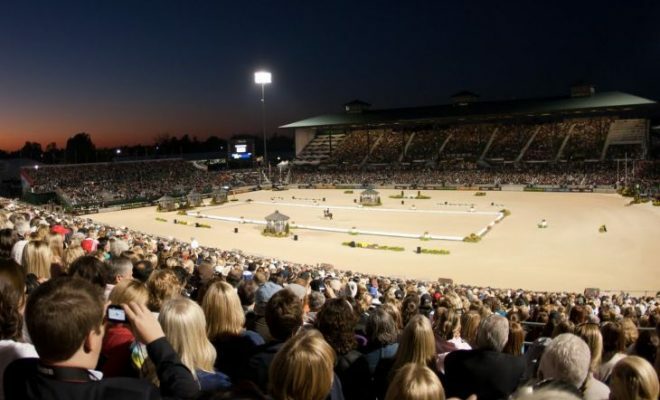 Do you have any funny stories to tell about a time when you made a mistake during a dressage test? Share your blushes in the comments section below. And don’t be shy, we’ve all been there!